Make 4 interest-free payment of $1.35 fortnightly and receive your order now. 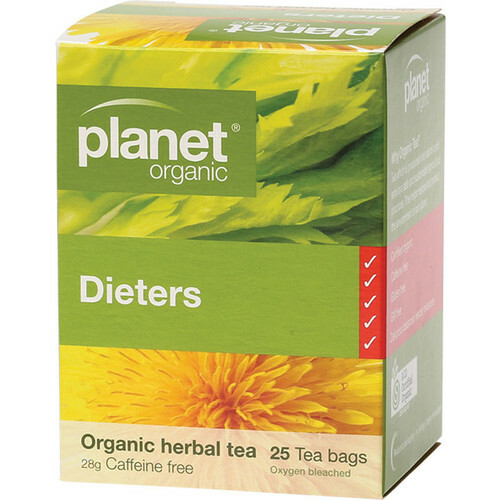 Certified Organic Herbal Tea - Dieters. 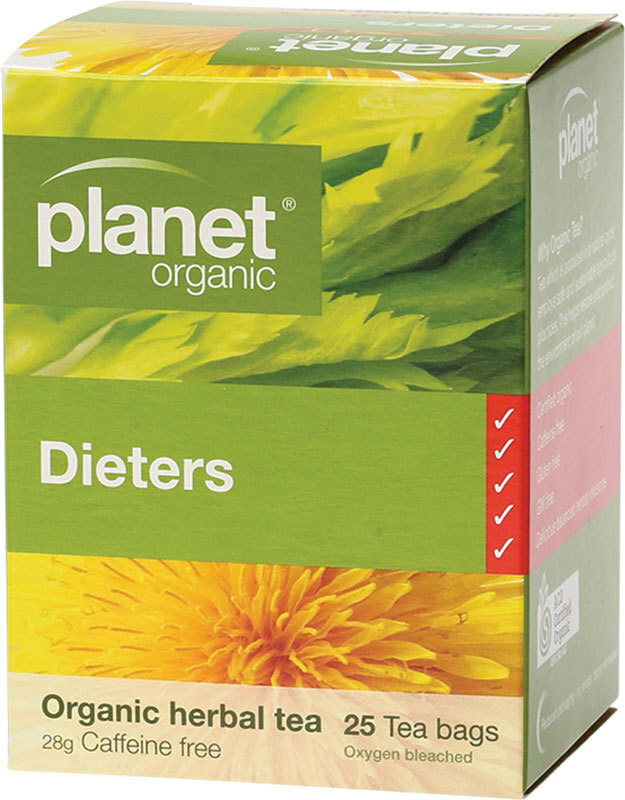 This 100% certified organic, caffeine-free herbal tea is a balanced and delicious herbal infusion that can help kick start your metabolism. It also helps to keep your food cravings at bay throughout the day... simply enjoy a cup whenever they attack. This herbal tea is the perfect companion for anyone trying to lose weight. It has absolutely no artificial additives and is completely free from GMOs and gluten. 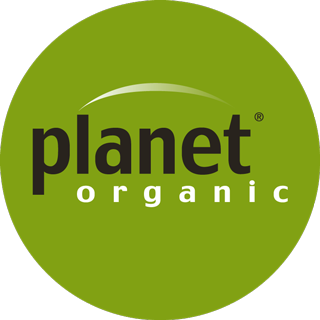 Planet Organic is an Australian owned and operated business who prepare all their products in purpose built warehouse on the Sunshine Coast. 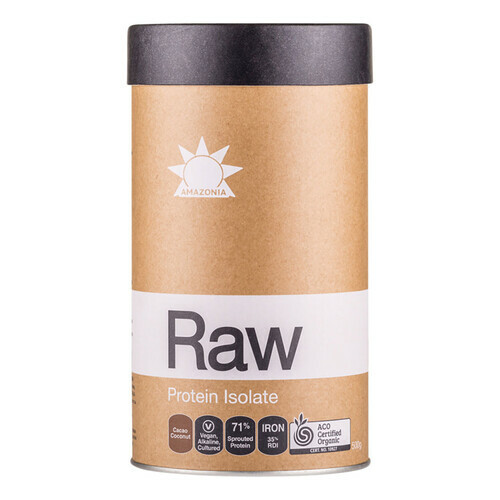 Everything they do is aimed at supporting your health and happiness, producing high quality certified organic products that respect you, your well being and the future of our planet. 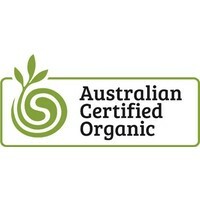 From a wide range of organic tea, herbs and spices and selected organic foods to nutritional supplements, their starting point for all their products is their dedication to organic integrity.